Doctolib - a French startup what provides doctors and hospitals with software solutions for medical processes - has raised €150 million ($170 million) in new funding led by General Atlantic, several existing investors: Accel. Kernel, Eurazeo and Bpifrance, and several unspecified German healthcare entrepreneurs. This round values the 2013 founded company at more than €1 Billion ($1.13 billion). 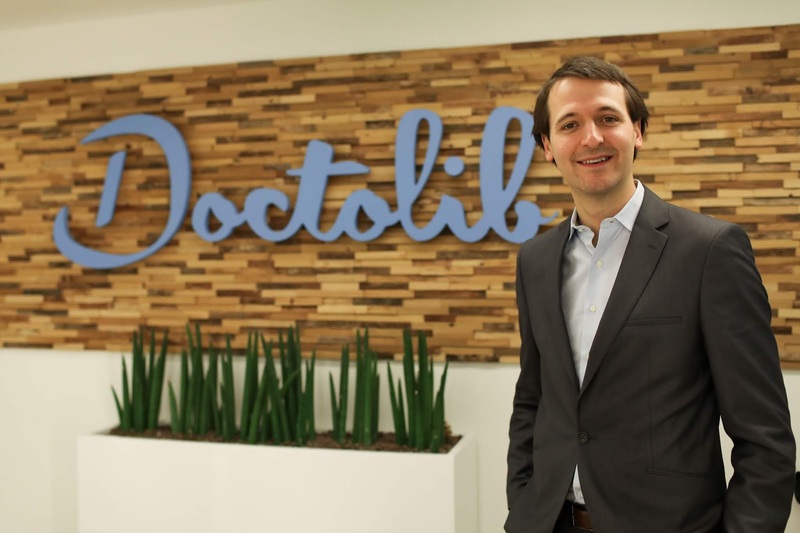 Five years after its founding, Doctolib has grown to be a leading e-health service in Europe and says it receives 30 million online visits from patients every month. The company currently employs 750 people, with offices in 40 cities across France and Germany. 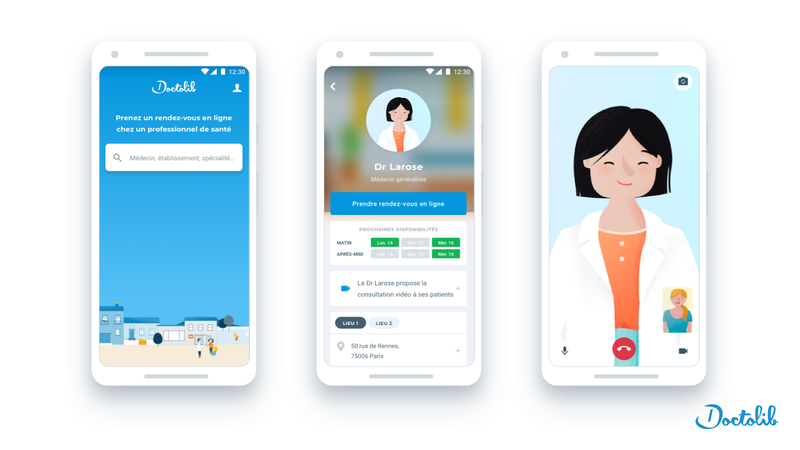 With this funding, Doctolib says it'll double the size of its team in the next three years, roll out its tele-health service to its community of 75,000 physicians and 1,400 healthcare facilities in France and Germany, double its investment in technology, product and design, and expand into new regions. Doctolib has now raised nearly $300 million in total, according to Crunchbase data.